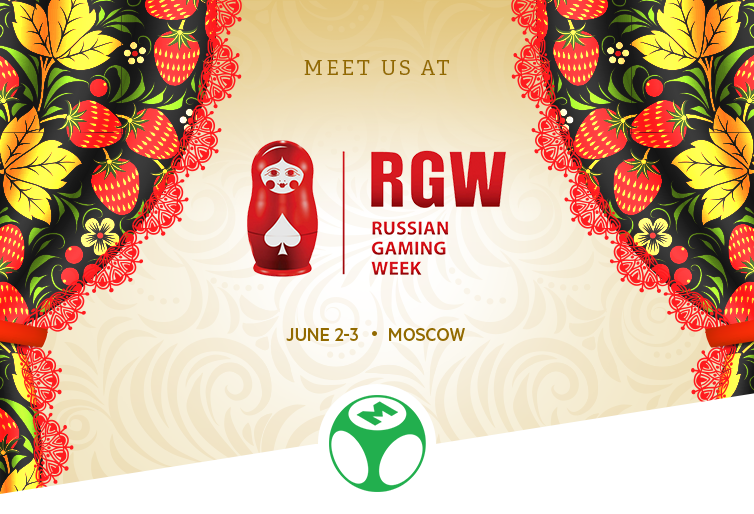 One week remaining until the 10th edition of the Russian Gaming Week, an international gambling and entertainment exhibition-forum, that starts in Moscow bringing along representatives from all major iGaming companies in the industry to discuss business opportunities and regulatory changes that affect the Russian online gambling market. Don’t miss Levon Nikoghosyan‘s presentation on “The importance of a great affiliate system for startup operators”, on June 3, from 15:30 PM (local time). Levon Nikoghosyan (PartnerMatrix CEO) will provide valuable input on our latest affiliate platform development that offers a complete affiliates and agents management system. 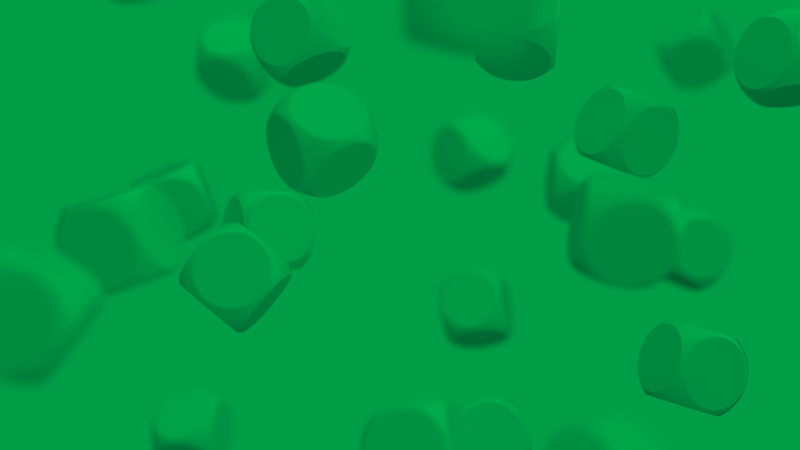 EveryMatrix offers PartnerMatrix to providers and operators throughout the world in order to assist them with better management of their own affiliate & agent programs. Additionally, PartnerMatrix is constantly updated and improved to respond to the latest demands in the industry and can now be included by other gaming companies into their platform offering in conjunction with their own gaming products. We are proud to say that at this moment, our company is the single gambling company that delivers in the market a complete affiliate and agent system as a stand-alone product.